The Indian car market scenario has been on a downturn since H2 2012 however things have started getting worse since starting of the year 2013. The inventories at the dealers end are increasing and the car manufacturers are running several NPD (No production days) at their Indian factories in order to adjust inventories. Maruti recently had NPD yesterday, 7th June and 8th June, again is a holiday. 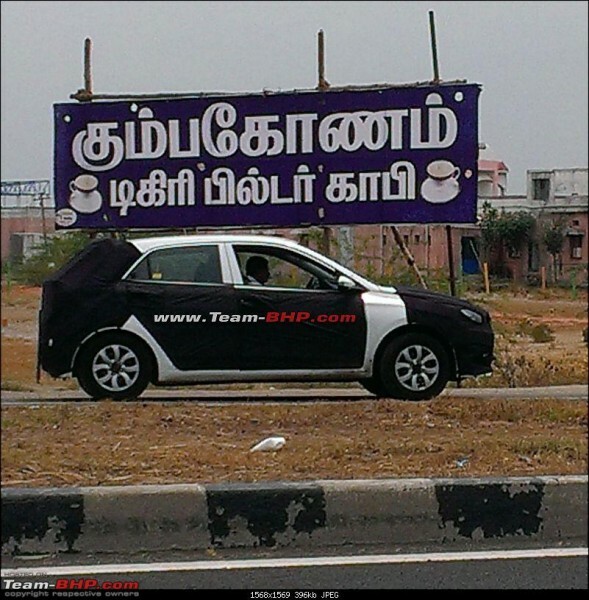 Two weeks back too Maruti had another NPD at their end. 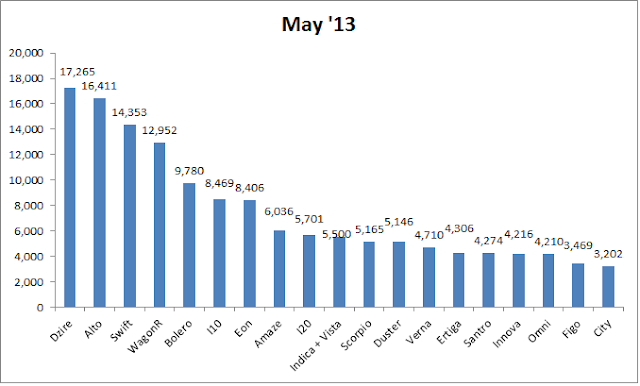 At 1.93 Lac vehicles sold in the month of May 2013, this is the lowest number for all the months in ongoing year. 8 out of 14 manufacturers registered negative growth when compared to same month last year. Overall the market was down 9.2% when compared to May 2012. In a most bizzare trend that we are witnessing here is the evergreen market leader from Maruti Suzuki - "ALTO" is now the second largest car by sales in India. The highest volume garner for the month is Dzire. Maruti still retains the top 4 of the 5 models sold in India. This could be seen as a good sign if at all consumers are shifting from entry level cars to more premium hatchbacks like Swift and others. However, we will have to look at the trend for next few months before coming to a conclusion. Maruti Suzuki has started feeling short of Love for its slowly slowing down sales of LUV - Ertiga. It just sold 4,306 units in May compared to steady close to 6000 mark every month. That said, probably customers have shifted to Chevrolet's recently launched Enjoy. The recently facelifted Ritz is also not able to add to decent numbers in Maruti's kitty - just sold 2,500+ in May 2013. The addition of Ertiga CNG - soon should add to overall numbers. Honda Cars India on the other hand, Suzuki's Japanese competitor is the one who beats the trend here - With Dzire rival, Amaze being here which Amazed us first with the most powerful yet most economical engine and then with the amazing pricing and now with amazing sales, surely it has made its presence felt in Indian market. 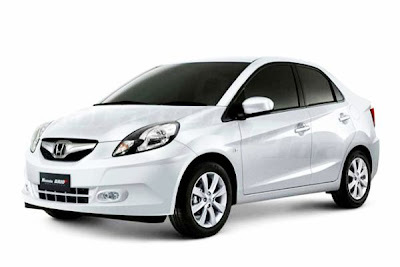 Amaze accounted for 53% of total Honda India sales. That itself explains the importance of this segment in India and this car for Honda. City too closed at decent 3,200+ levels. Brio however is down to 2,000 since Amaze is launched. Customers dont mind paying another 50K-75K to add boot to their car which makes the car's presence felt and let them shift to altogether next segment. Kudos to excise duty regime in India. Hyundai made a miniscule gain in its numbers - thanks to stable performance by i10 and Eon, despite of not having a diesel engine under their hood. Verna too is unbeatable in its segment with consistent 4,500+ numbers every moth. i20, the premium hatchback is witnessing a downfall in numbers here, but Hyundai has already started working on i20 facelift. Catch out the spy images of car testing. The carmaker recently discontinued Accent in India and a new car placed between i10 and i20 to be called Brilliant will be seen in October 2013 - alongwith new 1.1L Diesel engine. This should take Hyundai's total yearly numbers to 7 Lac, the carmaker has been hovering at 6.5Lac for couple of years now. 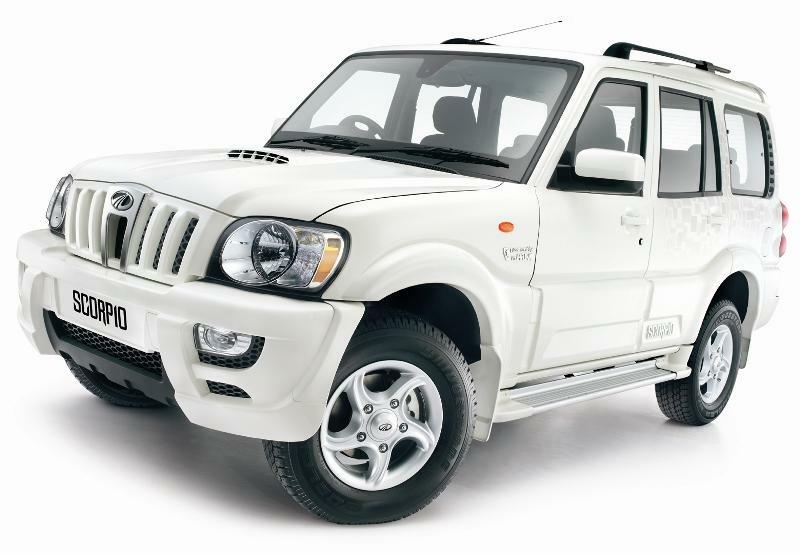 For Mahindra, the May month has brought mixed feelings. Though the carmaker registered positive growth M-o-M and even on Y-o-Y basis, but the lowest ever sales of its premium class leading XUV 5OO could be head scratching event for M&M. Recently launched Vibe, added another 500+ shipments delivered to their dealerships. Car launched at price of Rs 5.63 Lac. Quanto's lowest ever sales could call for another meeting by top honchos focussing to increase its sales. Scorpio's crossing of 5,100 sales and beating market leader Duster would be another feather in the car for the homegrown carmaker. Tata Motors has witnessed a steep fall from no. 3 position to currently no. 5 with Honda and Mahindra catching up above the big "T". Soon, you could also see, Japanese "T" (read Toyota) will soon leave Tata Motors with no option than to settle at no. 6 position in domestic market. Mr. Karl Slym seems to have buckle up the belt but any such measure would take atleats two years for the carmakers to bounce back. Toyota's Sales office in India would also be having a tough time explaining their honchos at HQ in Japan about the low sales the carmakers is witnessing despite of couple of new launches and facelifts here. There has been no improvement in sales of Etios and Liva range of cars, however the major point of worry for Toyota is the low sales of their Innova MUV - which was once supposed to be a value for money proposition but now due to various other alternatives present in market - the private vehicle buyers are refraining themselves to keep away from Toyota's Innova. 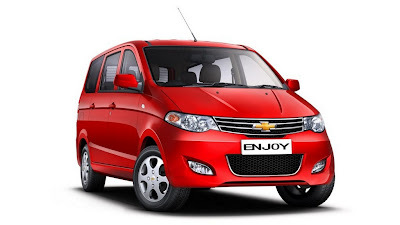 Chevrolet too would not be happy - or rather should not be happy too much with the performance witnessed in Indian market. The carmaker registered a growth in their numbers but imagine with the launch of three fantastic vehicles in different segments, gaining just 4,000 number is an example of "doing too much and getting too little" in return for the carmaker. With Beat doing just 1,500 numbers inspite of having a Diesel, Petrol and LPG engine and Spark seems to be making an automatic exit from market will leave honchos at GM work out some strategy to bring back customers to their showroom now. Reports also suggets that GM is working on sub 4 meter Enjoy to garner more numbers to its sales figures - More details could be read here. Ford has yet another disappointing story to share with us. The Figo which was the only model sold in India in good volumes is now down to just 3,400+ numbers. 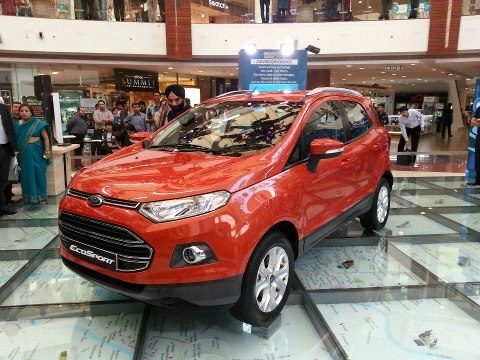 Ford should desperately bring in the much awaited EcoSport now. 1.0L EcoBoost engine again won the International Engine of year award. Fiat, VW and Skoda dont have much to write about. Their market share seems to be just adamant and wont improve and infact has decreased for Skoda in India. Renault's Duster continues to be strong in domestic market and with 5,146 units sold in May shows the loyal Duster customers are not waiting for EcoSport to come. Let's see with launch of EcoSport, what segment / range of cars get a hit in their volumes. Scala, Pulse and Fluence do not influence too much at Renault India. 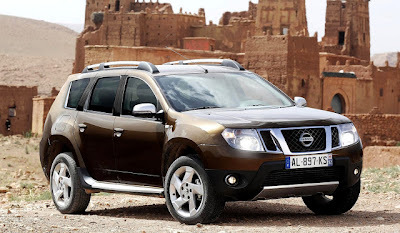 Nissan's story is also a way too behind than what they would have thought. With apprx. 75% of production going into exports, is what is making them feasible for Indian market. Sunny sales have plummeted to 1100+ nos. and with Micra adding just 800+ units is a no smiler for Japanese carmaker. However with their plans to launching Datsun's K2 on 15th July, new Micra already being previewed and Terrano - the Duster based SUV should add numbers to their kitty. The top 20 models sold in May 2013 could be read here. While the graph to show this, is plotted below.